Beautiful starter home near downtown San Jose and Santana Row! Gorgeous newly refinished hardwood floors, double pane windows, new gas range, newer composition shingle roof, great floorplan, indoor laundry room, updated landscaping, storage shed, detached garage, separate workshop, and spacious rear yard with orange tree is perfect for entertaining. 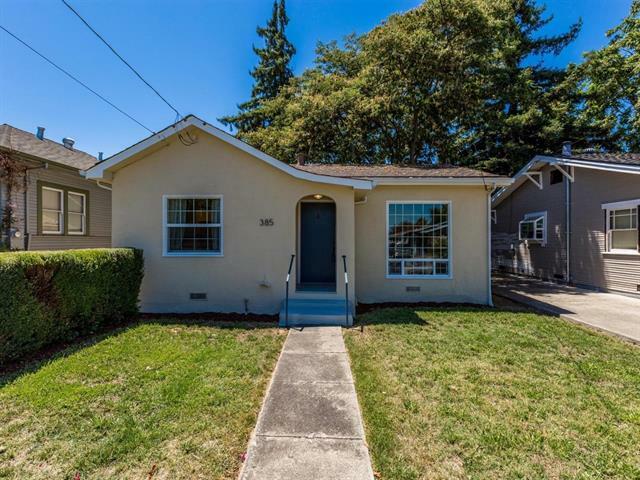 The home is close to everywhere you want to go plus has excellent freeway access (280 & 880), near tech companies, San Jose City College, restaurants, shopping, and so much more!